The partnership between Billionaire Boys Club and adidas Originals will be expanding, and now we take a look at yet another NMD Hu colorway that could possibly be part of an upcoming new lineup. 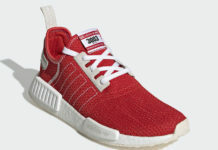 This adidas NMD comes dressed in a Blue and Black plaid-like upper highlighted with the traditional “Heart” and Mind” embroidered on the right and left shoe, respectively. A full-length White Boost midsole, Black EVA insert overlays atop a matching Black trail-inspired rubber outsole. 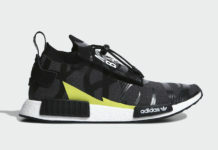 Completing the design are the adidas and BBC’s “B” logo on the heels. 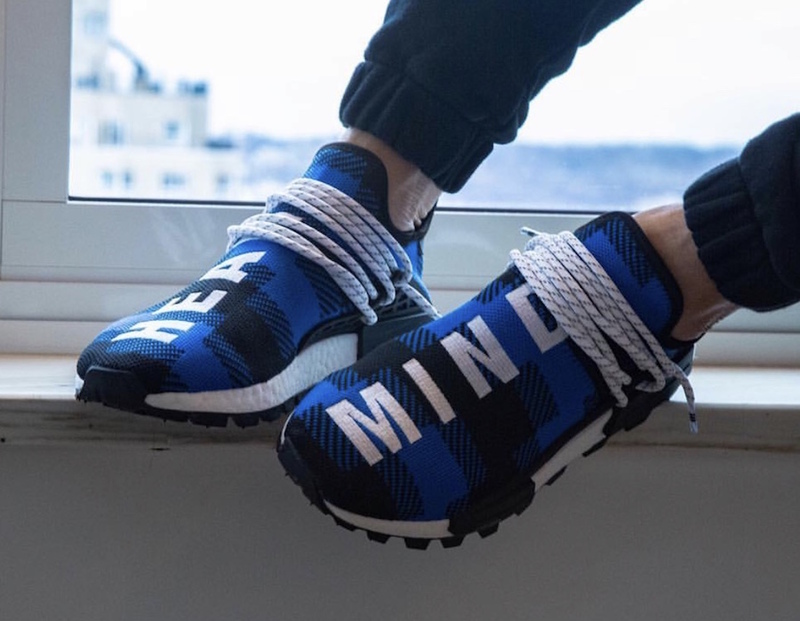 No word on release details just yet, but you can check out the detailed photos below of this new BBC x adidas NMD Hu colorway. Stay tuned for more updates.